Dust extraction specialist, Dustcontrol, has introduced a new dust extraction range for wood floor grinding, which covers two models, the DC F60, and the DC 1800 eco XL. 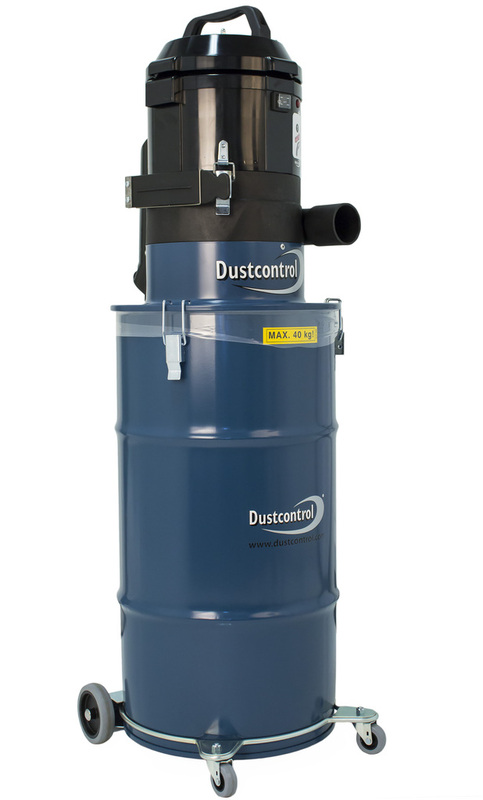 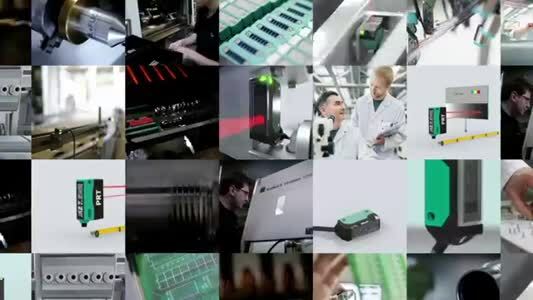 The DC F60 can handle large quantities of dust, and is placed between the grinder and the vacuum to take the load off the filters and capture the majority of material. 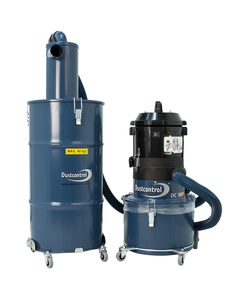 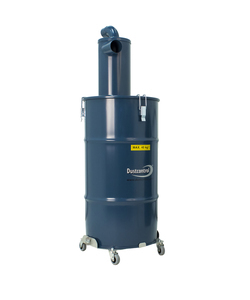 The DC 1800 eco XL has been purpose built for wood floor grinders, and can take care of large amounts of dust thanks to its 60-litre container and can be used with or without a pre-separator.